Burst Out Along With Everett! Twenty-six more strips have been added to the Outbursts of Everett True archives this morning! Everett deals out punishment to landlords, public sots, ambulance-chasing lawyers, and more! The strip of January 21 has a particularly wonderful second panel, and this panel tickles my teetotaling funnybone. There are even a couple of nods to some kind of vigilante progressivism, with Everett coming to the aid of a battered wife (with a sad-but-all-too-common outcome), a frightened child (albeit with a weird mixed message), and giving what-for to a fellow who’s against giving the vote to women. The pro-suffrage strip is one of several in this installment which were not done by A.D. Condo, but by a fellow named Renfro, a local Seattle talent. 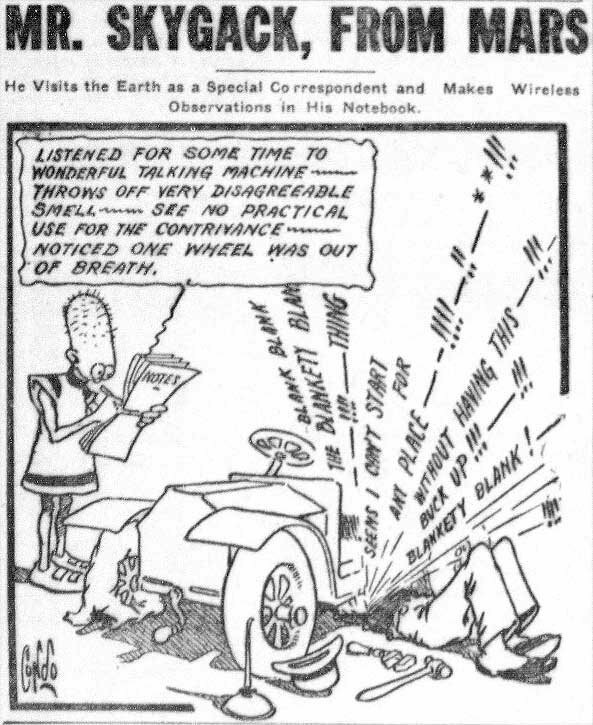 But while the other two are clearly marked by Renfro, and are large editorial pieces, the suffragette strip is unsigned but given the standard “Outbursts” label. Weird. Start with the strip below, and keep reading until the end of March, 1909!